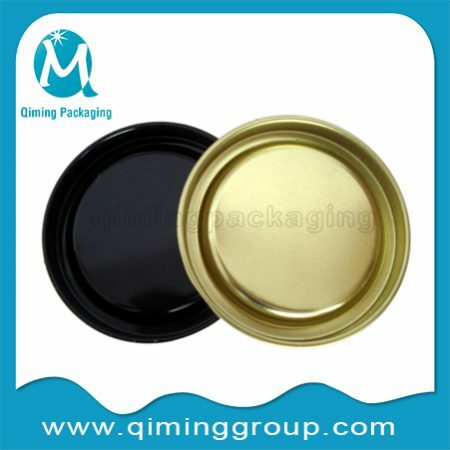 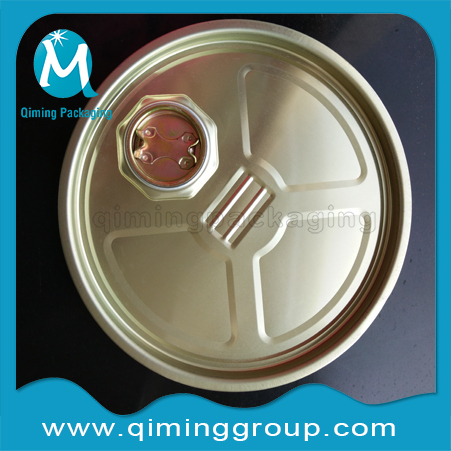 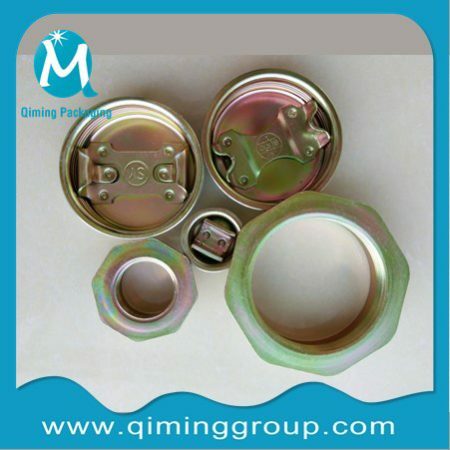 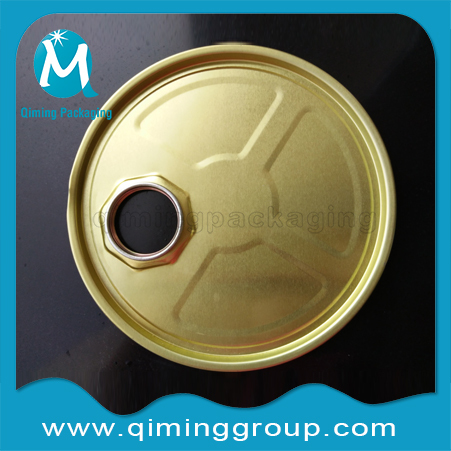 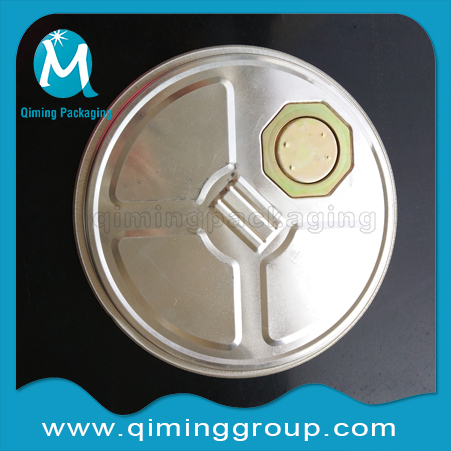 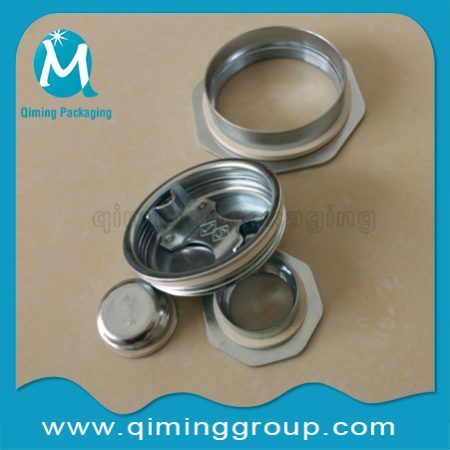 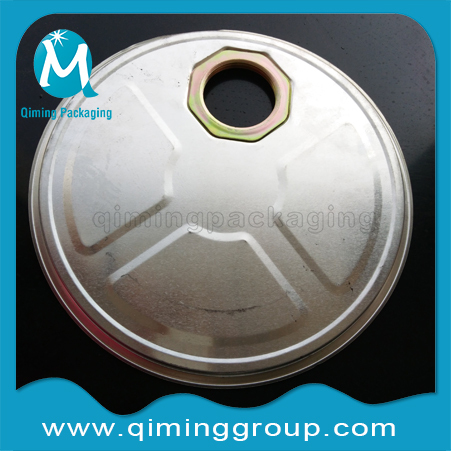 Tinplate Pail Lids With 2 inch Steel Closures Wholesale . 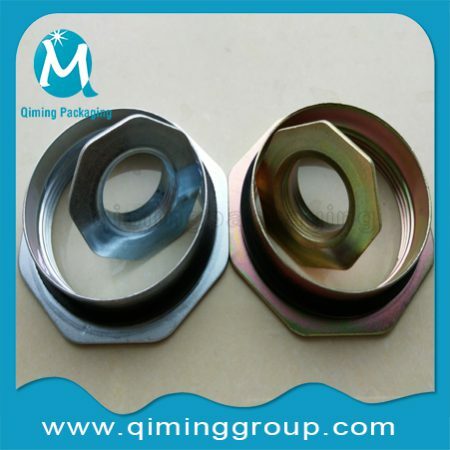 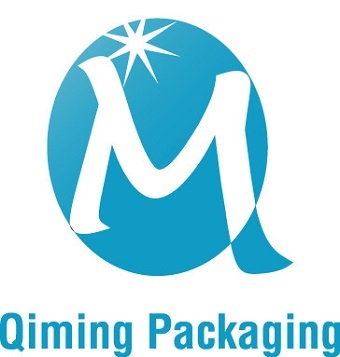 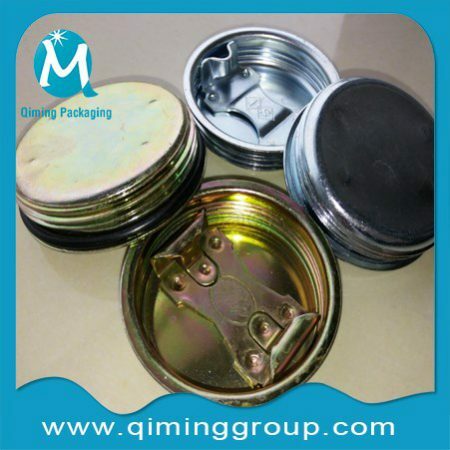 Usually used as tight head drum or pail covers protecting against leak, dust and contamination .For Other Lids Caps And Covers In Tinplate Please Click Metal Lids Caps Covers, In Plastic Please Click Plastic Lids Caps Covers.For Matched 2 Inch Steel Closures Also Available. 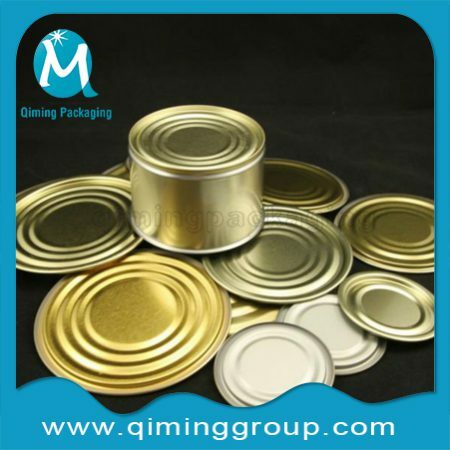 Our Bucket Pail Lids With 2 ” Steel Closure In Tinplate.Your Logo,Irregular Shape, Picture,Required Color And Language Canbe Designed And Printed Here .FREE SAMPLES Available .